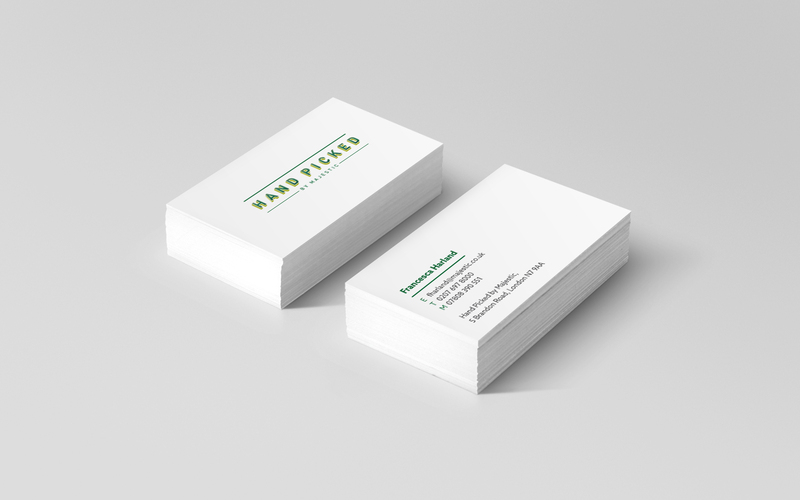 We created a brochure, business cards and stationery as a sales kit. 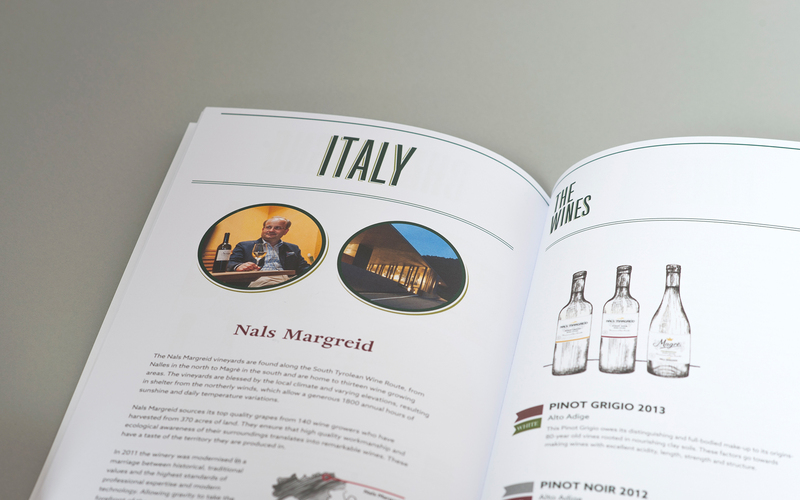 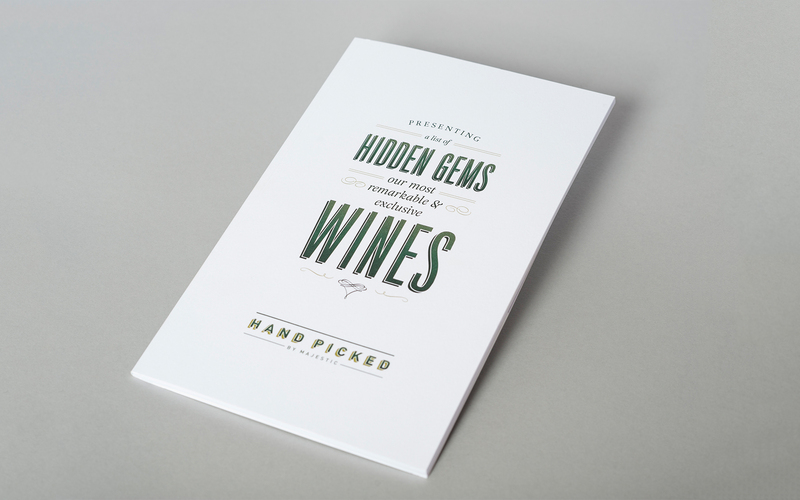 The brochure features selected illustrations to create a point of difference from competitors and adds a nice texture. 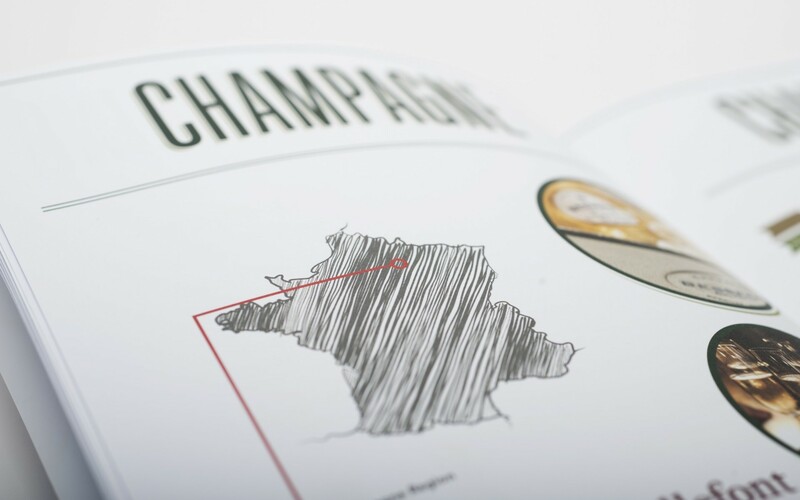 We also specced and sourced a textured paper for the cover to give it a luxurious feel.